As a PADI Instructor you will definitely want to teach PADI Specialty Courses such Nitrox, Deep & Wreck etc. In order to do this you must get the relevant PADI Specialty Instructor rating under your belt. 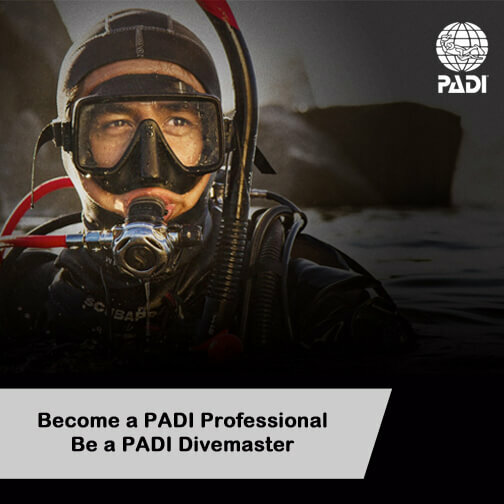 Once you have at least 5 PADI Specialty Instructor ratings and have amassed 25 certifications at any level you can apply for your Master Scuba Diver Trainer rating. As a PADI Master Scuba Diver Trainer, you have taught the Open Water Course, you have guided your student through Adventures in Diving, you shared your passion for your favorite Specialty Courses and you created some awesome Rescue Divers eager to help others. Now you are looking for another challenge to push your existing skills. 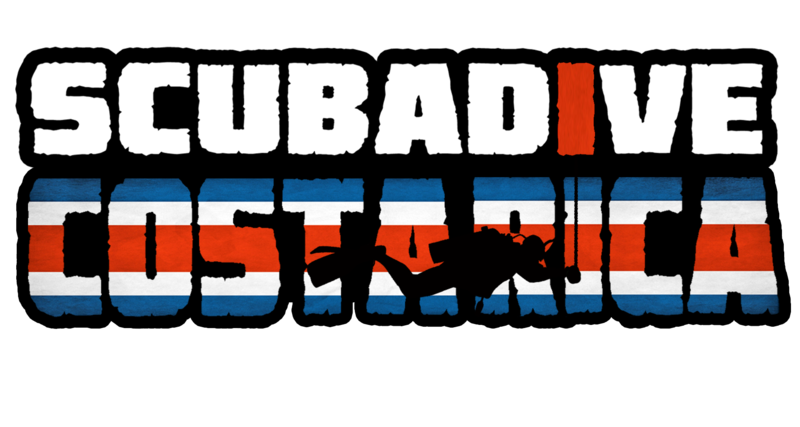 What has to be the best Professional Diving rating ever is PADI MASTER INSTRUCTOR. It has got to be on most Instructors wish lists to one day become an MI. It's not an easy task. It takes dedication and years of teaching a broad and balanced range of PADI Courses and Programs.